Paramount Business Jets is pleased to offer the best value for any private jet charters to and from Seattle, Washington. Our most popular airports for executive jet charters in Seattle include the Seattle Tacoma International Airport (SEA) and the Boeing Field International Airport (BFI), both located within 13 miles of Downtown Seattle. A quick 50 mile radius search of available aircraft reveals over 28 private jets in the area. Transient aircraft are very popular in the area particularly from the states of Montana, Oregon and Nevada. The most commonly found charter jets based in Seattle include light jets (Learjet 31, Learjet 35A, and Beechjet 400A), midsize jets (Learjet 35, Learjet 60), super midsize jets (Challenger 300), and large jets (Challenger 604, Falcon 2000, and Falcon 900EX). Empty legs are rare but might be available for popular routes such Seattle to Los Angeles. There are a few turbo prop options (King Air 200) and also helicopters (Bell 210, Bell 206 Jet Ranger, and Eurocopter AS350) located nearby. 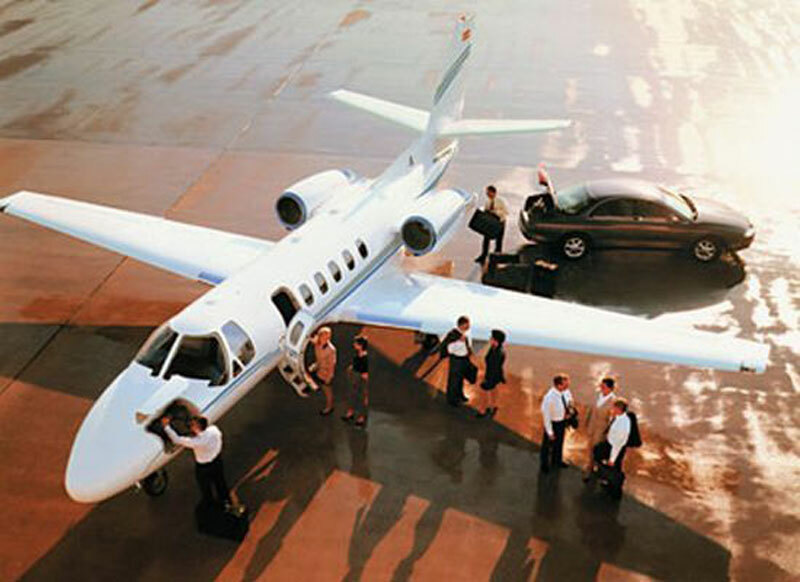 Call us and we will run a complete search to find the best aircraft options for your trip. Seattle, WA is the largest city in the Pacific Northwest renowned for its natural surroundings and dynamic city life. Situated on the Puget Sound, Seattle is surrounded by the waters of the Elliot Bay, Lake Union, and Lake Washington, as well as lovely views of Mount Rainier, the Olympic Mountains, and the Cascade Mountains. Within the Seattle's city district are numerous coffeehouses, farmers markets, world-class museums, theaters, concert halls, and a never ending supply of 5-star restaurants including the 500ft. tall SkyCity restaurant located at the top of the famous Seattle Space Needle. A popular cultural and recreational destination, Seattle is home to a number of unique tourist attractions including the Seattle Art Museum, Pioneer Square, 5th Avenue Theatre, Pike Place Market, Myrtle Edwards Park, Seattle Waterfall Garden, and Columbia Tower Observation Deck.